Well, it’s pretty difficult to condense 12 years of experience into one hour. Knowing that these are savvy marketers, I thought presenting the tools and systems for keeping the content engine turning would be the most helpful since this can be a daunting task for even the most well-seasoned content marketers. 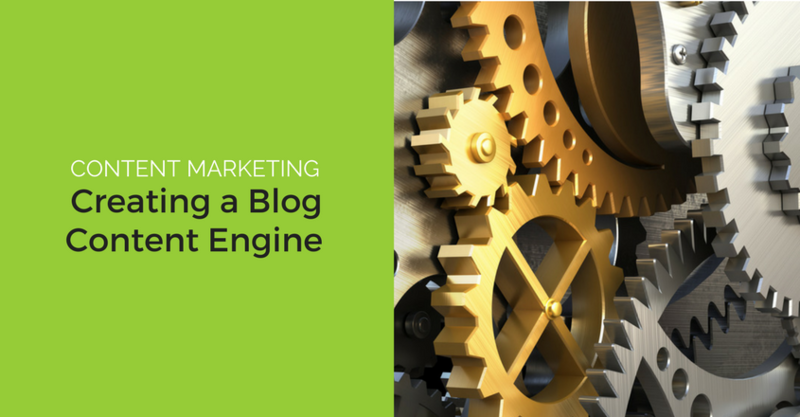 Any business can create a blog, and as you know, many, many of them do. But when the time comes to plan your own, you may be wondering whether you really need one at all. After all, you probably have a website, and you should be making your mark in social media. So how do you decide if you say “Hello World!” with a blog or just stick to your already traveled Internet terrain? Here are some questions to ask yourself when making this important decision. https://crackerjackmarketing.com/wp-content/uploads/2017/02/CJM-Header-Logo-New.png 0 0 Christina Strickland https://crackerjackmarketing.com/wp-content/uploads/2017/02/CJM-Header-Logo-New.png Christina Strickland2016-11-07 07:41:192018-01-26 00:26:21Do You Really Need a Business Blog? 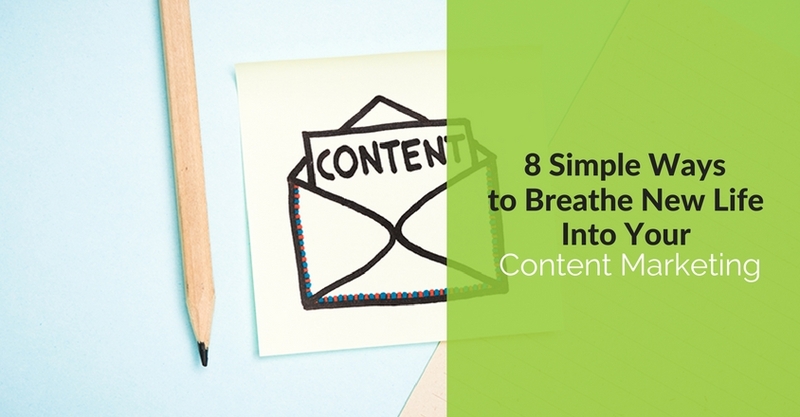 8 Simple Ways to Breathe New Life Into Your Content Marketing was authored by Sharon Hurley Hall and Christina Strickland. If you’ve been at content marketing for any length of time, you’ve discovered that it’s all too easy to become comfortable or even complacent. You know what you’re doing, you’re no longer a newbie, and things are running like clockwork, but are you doing all you can do? Could doing a bit more improve your results? Yes, you are putting effort into producing compelling content, but there is always room for improvement. Why should you bother? Well, the bottom line is that even small improvements can prevent your audience from growing bored and losing interest while also providing your current followers with a reason to keep coming back for more. And you want new visitors, right? Taking the time to refresh and reinvigorate your content also encourages sharing and helps to draw new visitors in your direction. So you thought guest blogging was dead? While Matt Cutts initially suggested that, he later clarified that he was talking about guest blogging for SEO link building. 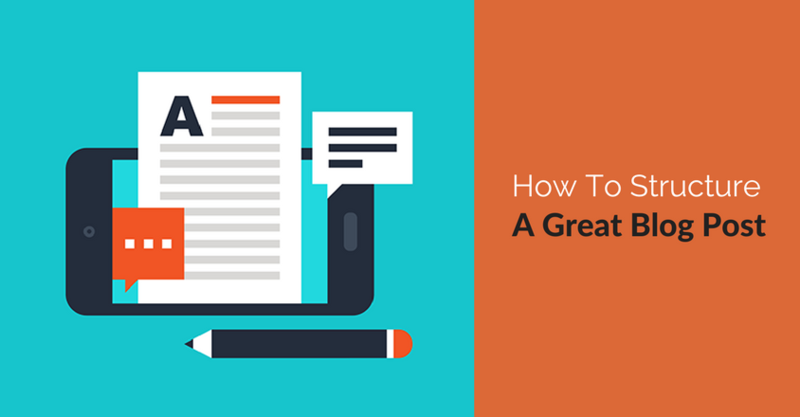 Guest blogging for reach and authority is alive and well, but you have to do it right. That means getting a professional to handle your guest blogging campaign. If you’ve been reading our blog for a while, hopefully you understand the benefits of blogging for your brand. 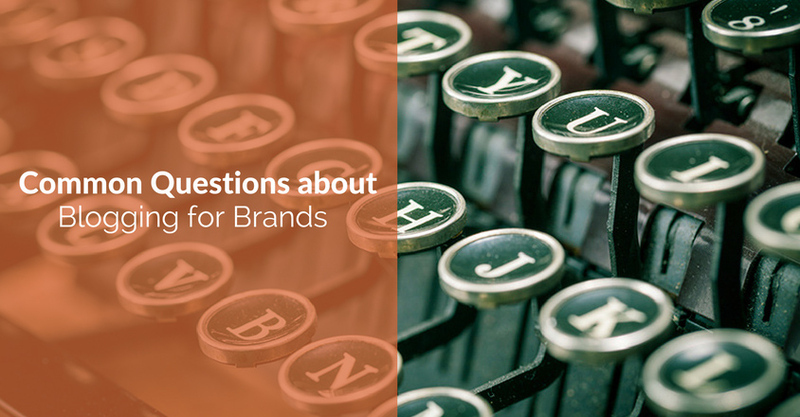 Whether you are new to blogging or a long-time content creator, you may have some questions. If you ask most people who have been blogging for a while, they’ll tell you, “The more, the better.” That’s because every post gives you exposure on the internet. It gives more people a chance to discover you because good content, updated frequently is one of the main reasons Google (or any search engine) uses to decide your fate in getting listed in search results. The reality is that blogging is writing and if you are a beginner, you may find writing challenging. Writing a blog also takes time. But you’ll discover that the more you write, the better you get at writing and the easier it is to do. So let’s assume that you’re not going to be writing a blog post every day of the week to start. What schedule can you keep up with that is reliable? The most important advice we can offer is to get started and keep at it. Don’t let a week go by without at least one blog post. Once you get more comfortable with blogging, you should increase the frequency of your posts. You’ll learn to write down ideas as they come to you, sketch out your posts and hit the keyboard. Blogging is a practice that requires discipline. Build from one post a week to two or three. That’s a frequency that will help you build your online presence quickly and start getting traffic, comments, and learn what’s of interest to your readers. Blogging three times a week is an excellent rate. If you can continue at that pace, and assuming your content is relevant and helpful, you’ll see results much faster than starting slowly. But for many, dipping your toe in the water is more realistic. With the idea that the goal is to get fully wet and start swimming, it’s fine to start off slowly. No matter what, though, no matter how little traffic you see in the beginning, do not quit. It takes time to see results. Slowly but surely, you’ll be discovered and read. You’ll meet people. The benefits of blogging will become apparent to you, and they are many. 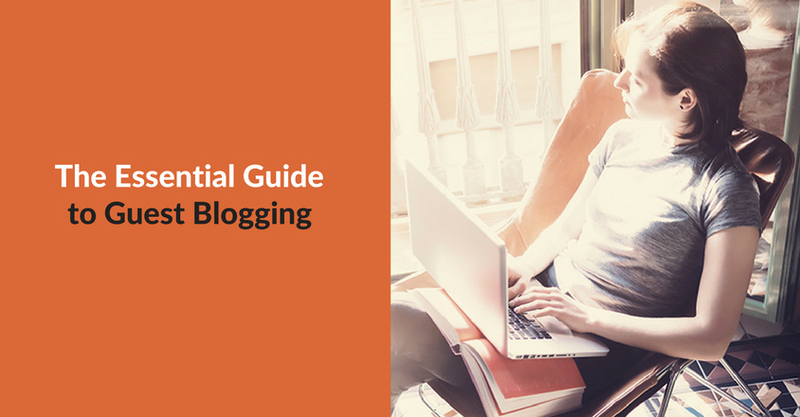 Once you’ve committed to blogging, don’t think of it as an optional activity. Consider it as important to your business as paying the bills or opening your door in the morning. While you understand how important relevant, valuable content is to the success of your blog, you may have questions about length. If you visit a handful of blogs, you’re likely to see blog posts that vary considerably in terms of length. So how do you decide how long to make your posts? Which length will your readers prefer? Tight focus: With a long blog post, you may feel tempted to wander a bit with your point, and in doing so, you may inadvertently lose your reader’s attention. When you write shorter posts, you have less room for wandering, and you’re more likely to stay tightly focused on your topic. Your readers will appreciate you for that. Scanability: Most Internet users don’t read online content the way they read offline. Instead, they scan, looking for the highlights in posts and specific points of value. Short posts are easier to scan than long versions, but you can increase the scanability of any post by including bulleted or numbered lists, headings and subheadings, and short, easy-to-digest paragraphs. Time: The longer your posts, the more time you will have to put into writing them. In fact, you may even put off writing longer posts because they do take up so much of your time. Since shorter posts require less time to create, you can post more often and have a better chance of keeping your readers’ attention and interest. Just think, if you only write once or twice a month because your long posts take so long to create, your readers may get tired of waiting and go elsewhere in search of the content they seek. If, on the other hand, you focus on shorter posts, you can write more often (perhaps once or twice a week) and provide regular content for your readers to digest. Though there are benefits to writing short blog posts, this doesn’t mean you should NEVER write longer posts. If you have something of value to share, and you need 1000 or more words to share it well, then by all means, write a longer post. 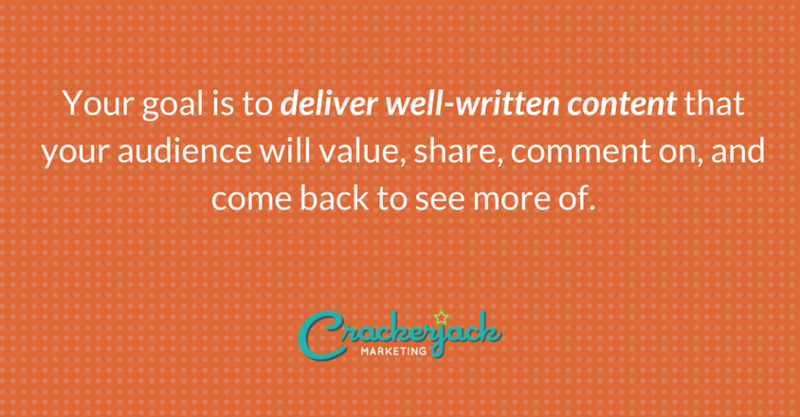 Your goal is to deliver well-written content that your audience will value, share, comment on, and come back to see more of. In the end, the length doesn’t matter as long as you meet this goal. What Are Some Common Blogging Mistakes to Avoid? Everyone makes mistakes. They are a natural part of life and running a business. But if you can learn from the mistakes others have made, you might make fewer of your own and enjoy a faster, smoother road to meeting your goals. Blogging for your business might seem simple and easy, but there are plenty of pitfalls that can get in your way. Here are four of the most common blogging mistakes business owners make and tips for avoiding them. Failing to blog regularly is one of the most common mistakes business bloggers make. Think about it: if you found a magazine you liked, but the publisher only sent it sporadically, how long would it be before you lost interest and moved on to different magazine? The same sort of scenario works with blogs. Sporadic content, no matter how good, sends readers looking for another blog that regularly posts content of value to them. Keep your readership happy and interested by posting regularly. There are no hard-and-fast rules about the number of times you should post, but many bloggers find their readership satisfied with a couple of posts per week. Even if you decide to post just once a week, make sure you keep up with it to avoid losing the interest of your readers. It’s normal to have the highest hopes for your blog. Who doesn’t want to experience success? But expecting overnight blogging success is an all-too-common mistake. As with building a business, developing a successful blog takes time and hard work. Commit to devoting 12 months to developing your blog and cultivating your readership. Your job won’t end once you complete the first year, but it’s reasonable to see some encouraging results by then. 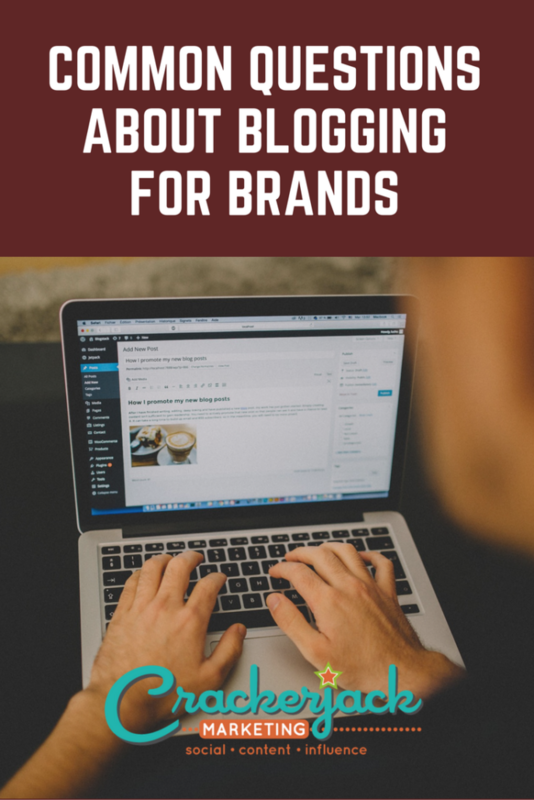 Many new business bloggers feel confused about the type of content they should post on their blogs. They often make the mistake of including too much promotional content. 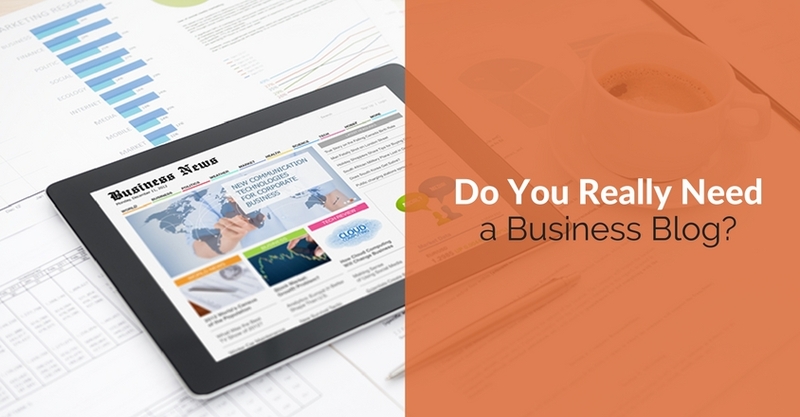 This can be a major mistake, as a business blog isn’t meant to serve as an advertisement. 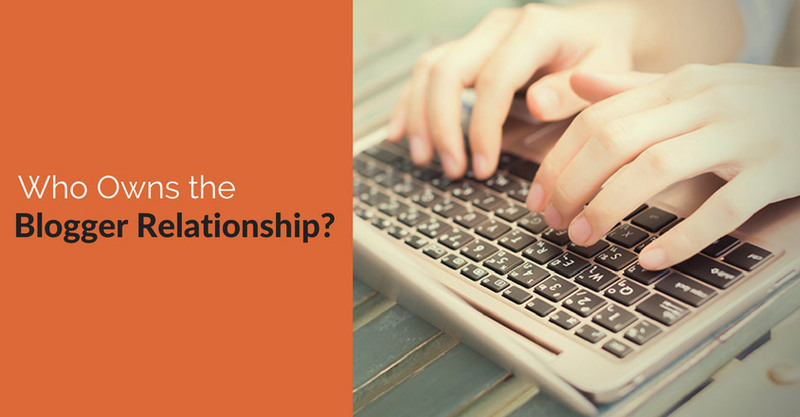 Instead, your blog should provide conversational content that is relevant and interesting to your readers. While it is okay to use your blog to make business announcements and share news of new products and services, much of your content should focus on industry news, hints, tricks, advice, how-to’s and insights into your industry and company. Keeping sales to a minimum will help you attract loyal readers. Your business blog is an important tool for conversation and interaction, but many bloggers disable commenting. While their reasons for doing so, such as avoiding spam and negative comments, are often understandable, disabling the comment feature can impair your ability to connect and engage with your readers. Instead, you might find it easier to meet your blogging goals if you not only enable commenting but also encourage your readers to share their comments, questions, concerns and stories on your blog. Then, be sure to respond and keep the conversation going. Even if you still have questions, we hope that you get started and keep going. 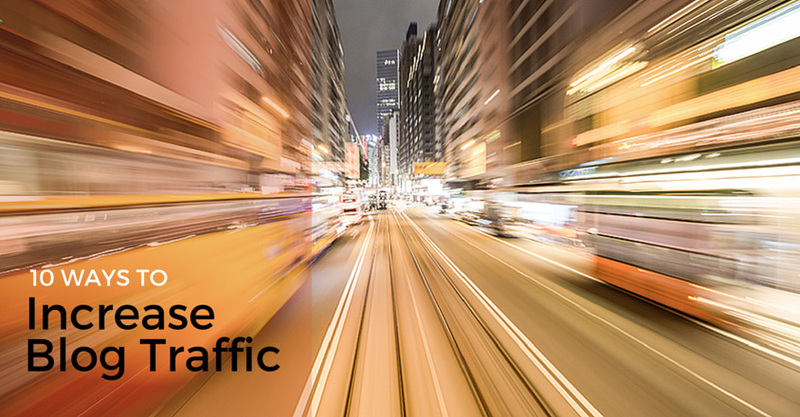 The more you publish blog posts, the faster you’ll establish a drum beat. It’s okay if you need to change things up a little later. The important thing is to take action!